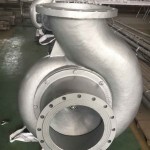 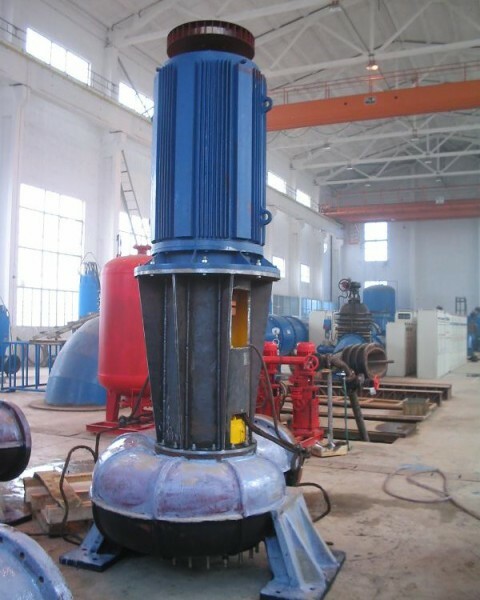 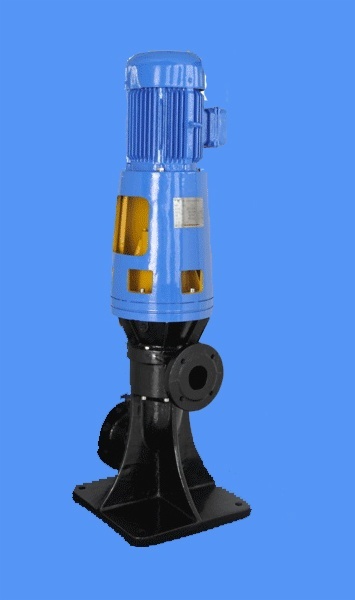 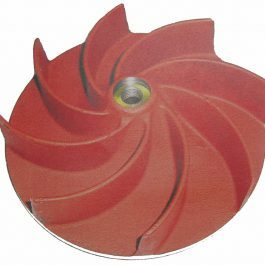 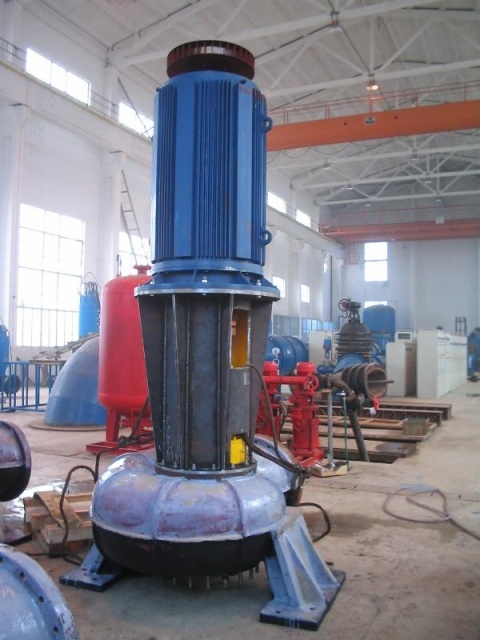 The pump is widely used in the water supply and drainage of city, the conveying and discharge of sewage, mud, manure, mortar, pulp and so on in the industrial enterprises and commerce. 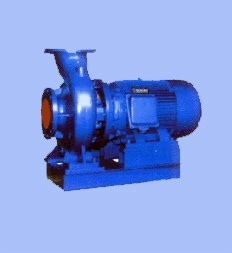 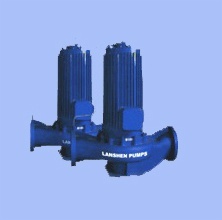 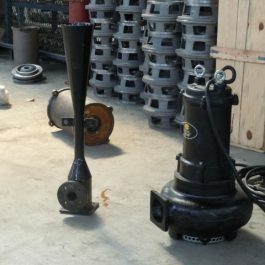 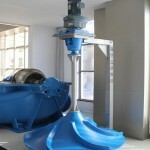 It also can be used as the circulation pump and the agriculture irrigation pump. 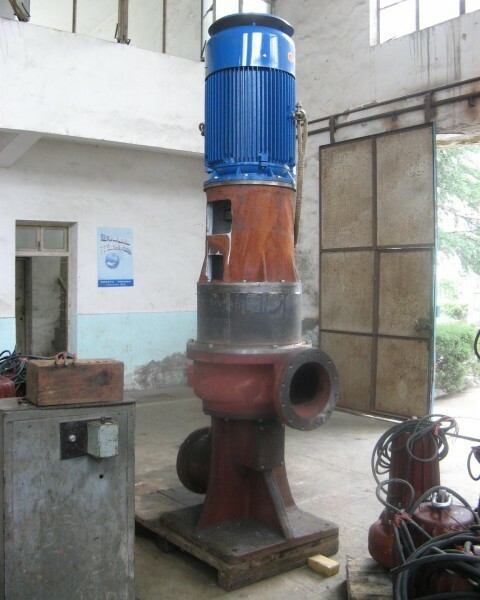 pH: 5-9, temperature under 45℃, the impurity content (the ratio of weight) less than 25%.